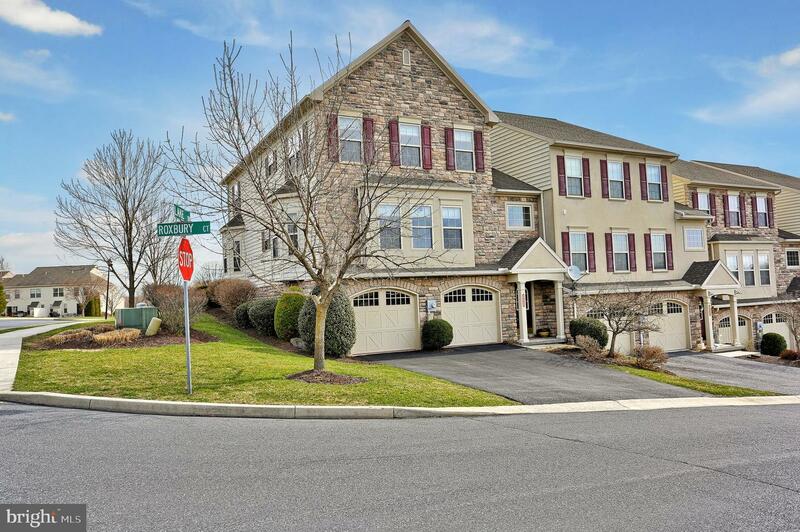 Luxury Town Home in Winding Hills Community. 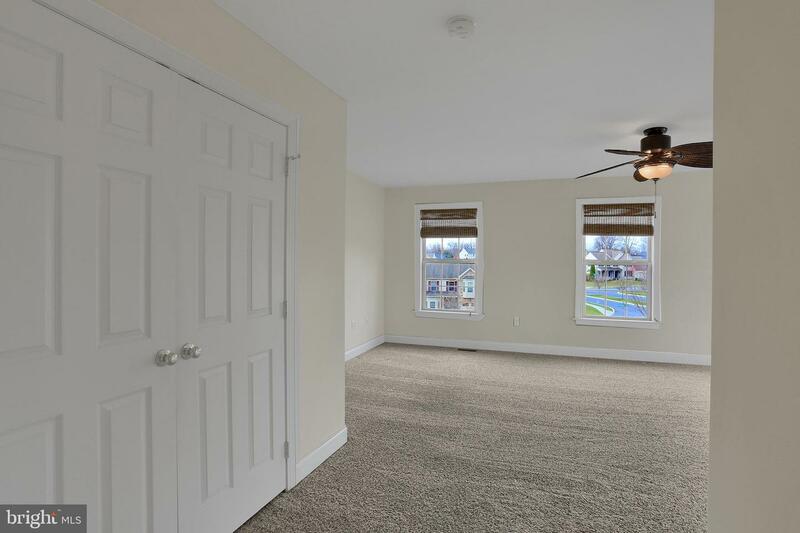 The community has 120 acres open space, paved walking trails,heated in ground heated salt water pool, with gym and community building. 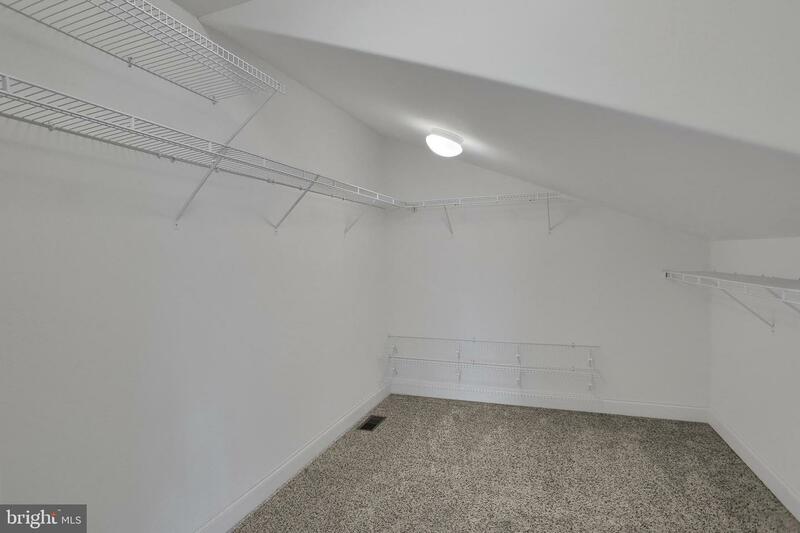 End unit with over 3,100 SF of living space,including finished LL. 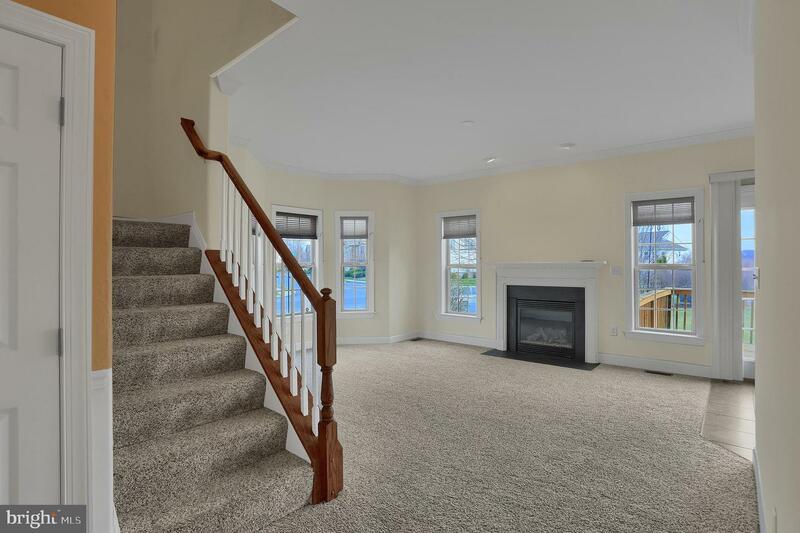 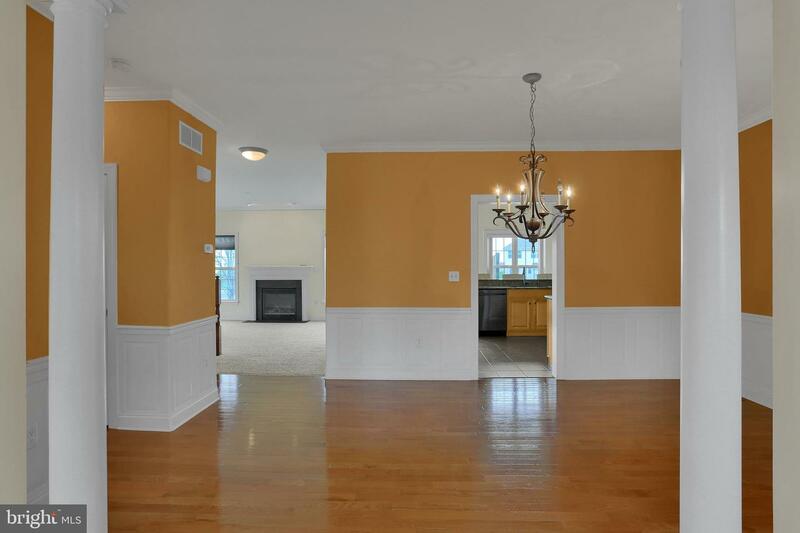 Neutral decor including upgrades; Gas Fireplace, hardwood floors, and tile- no vinyl. 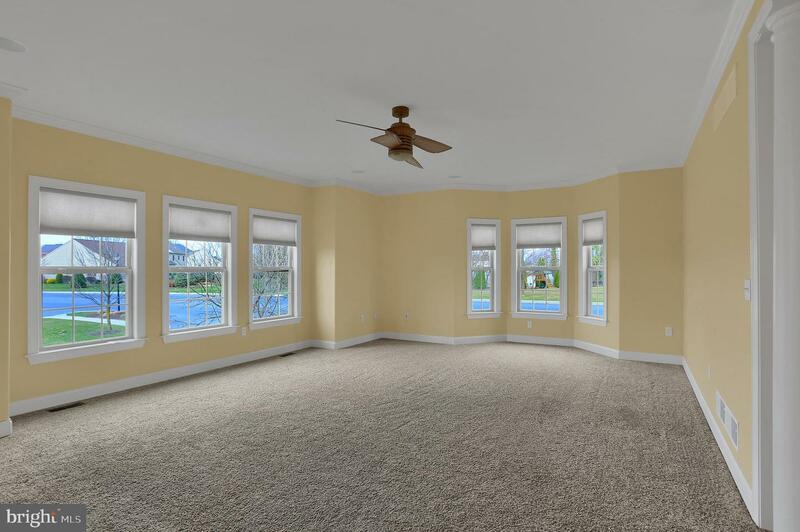 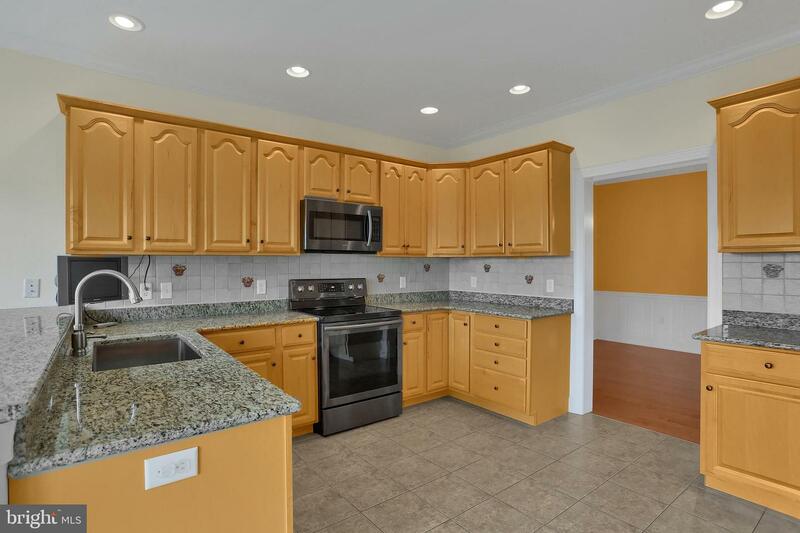 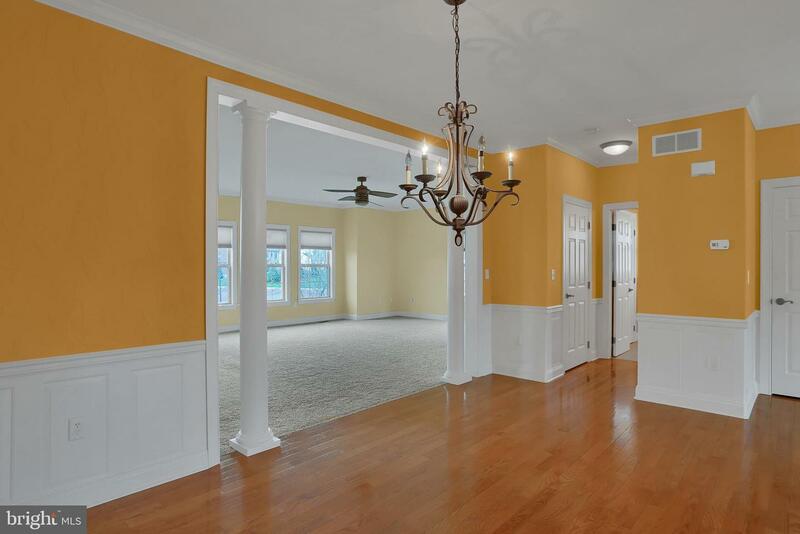 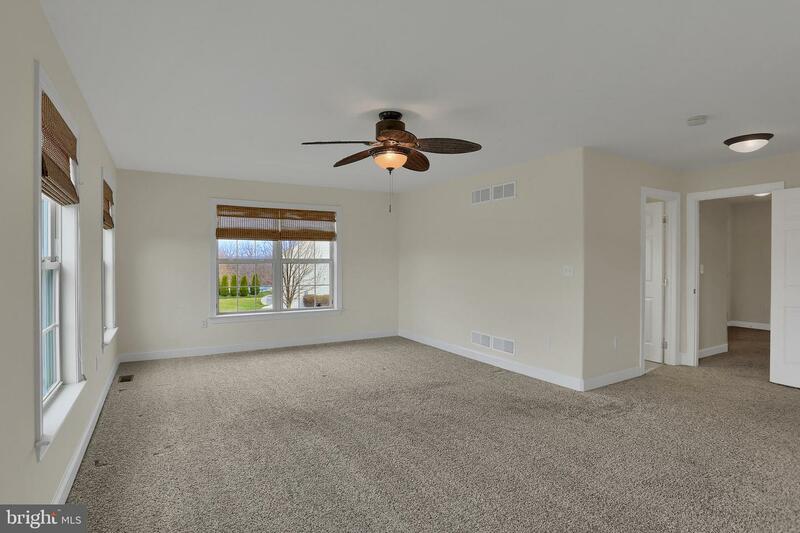 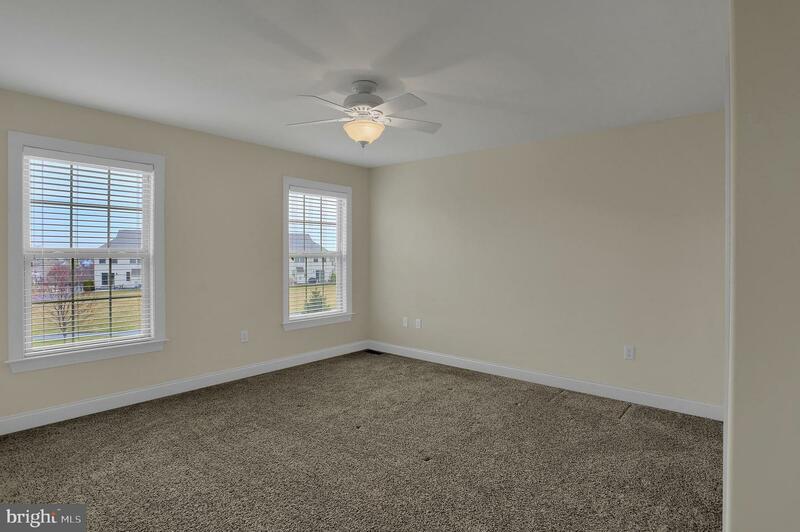 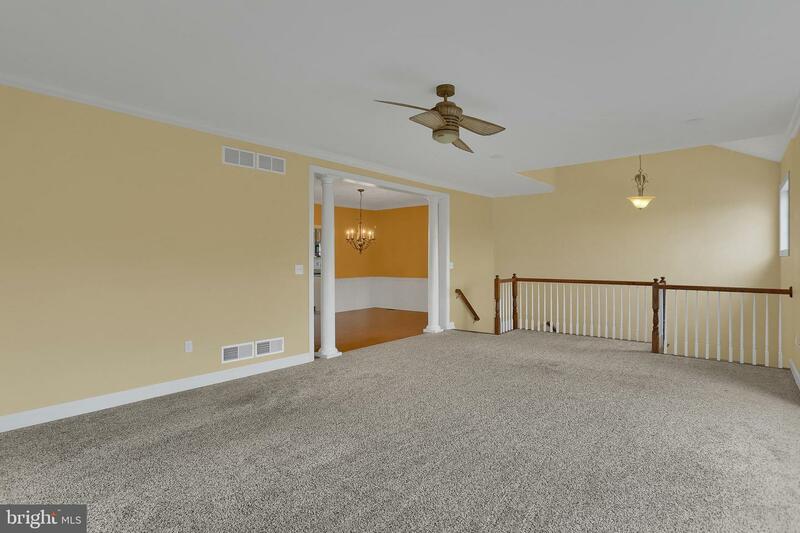 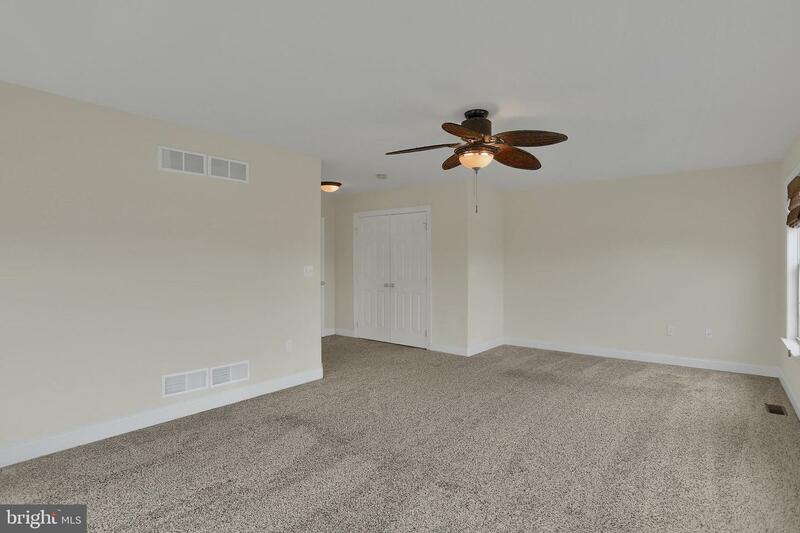 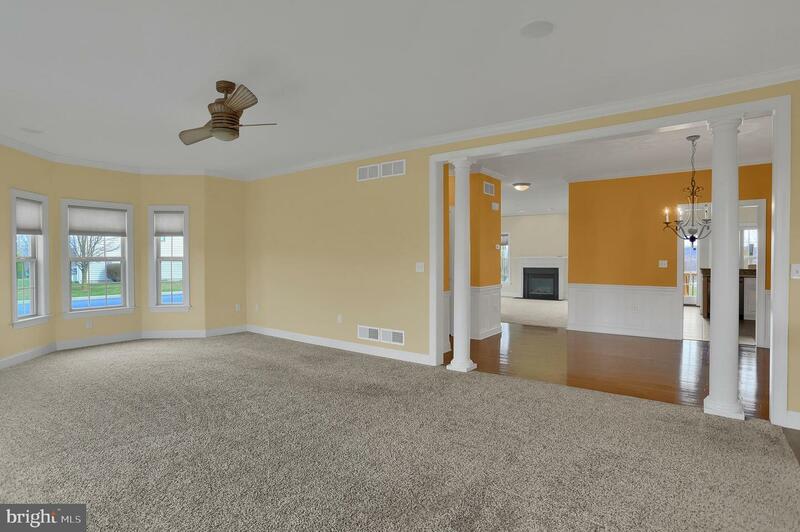 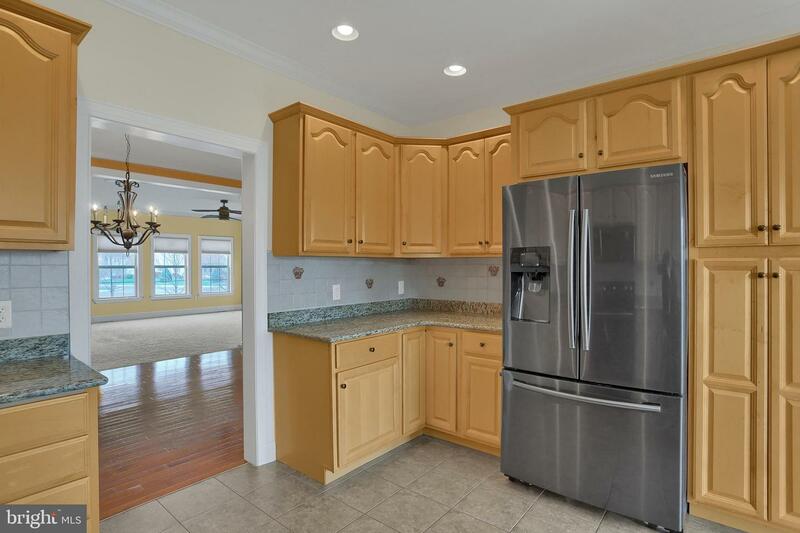 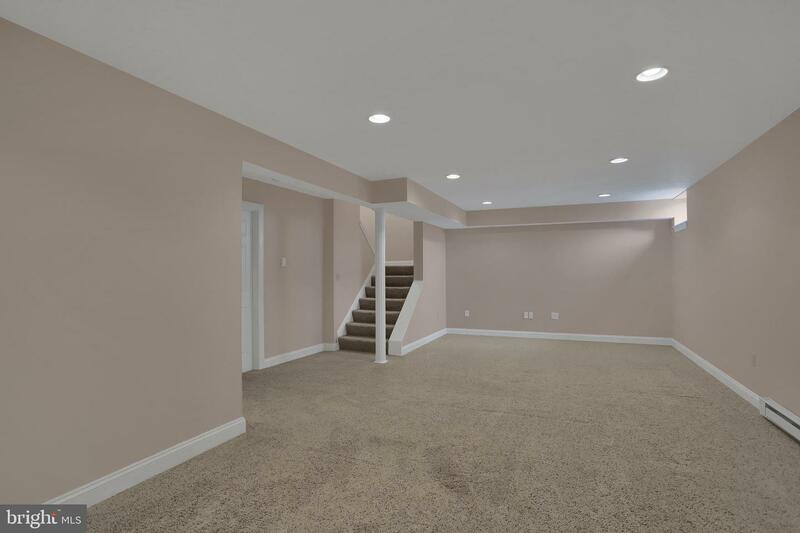 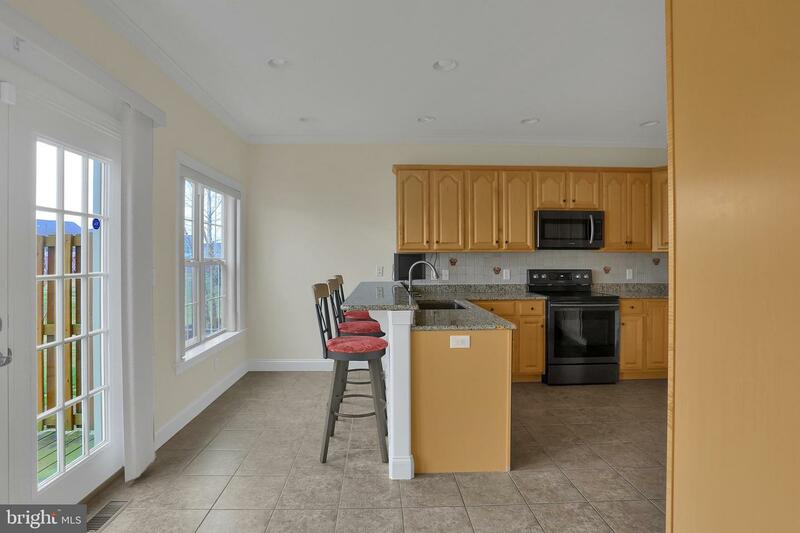 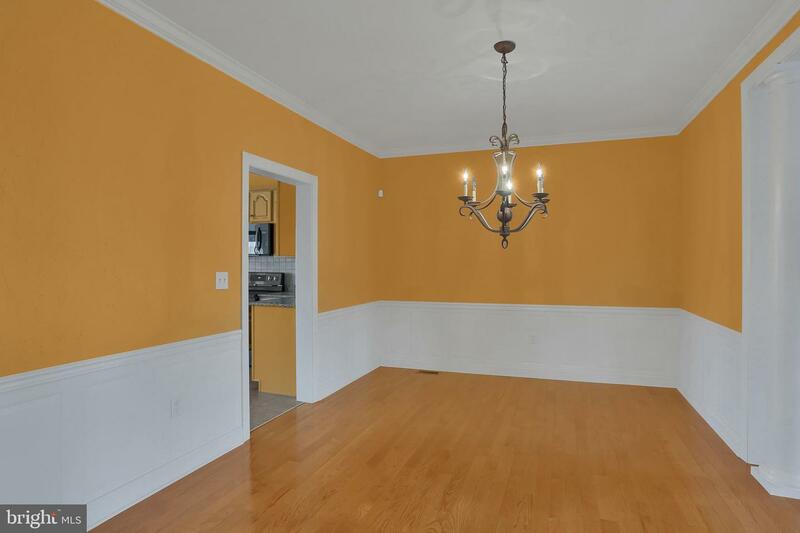 9' ceilings, rounded dry wall corners and impressive open floor plan perfect for entertaining. 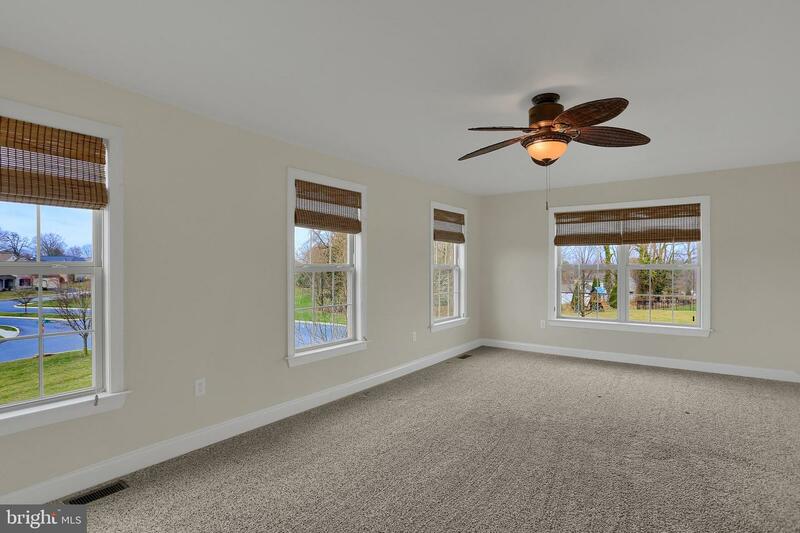 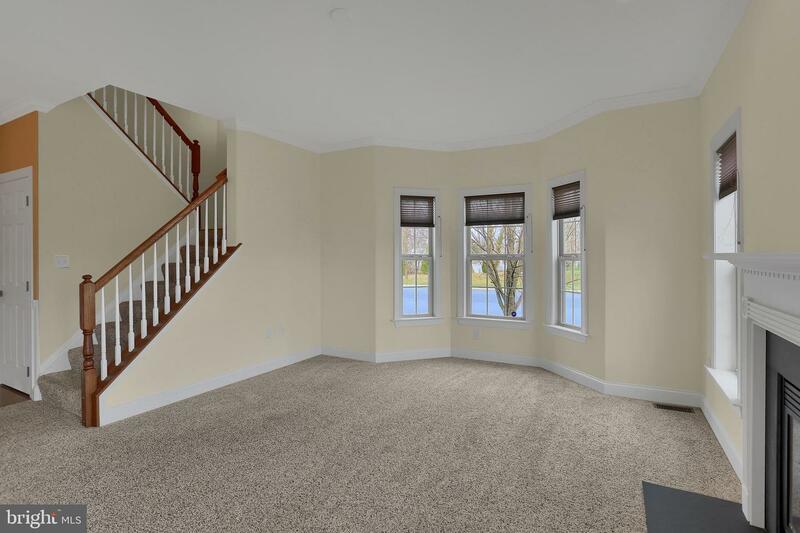 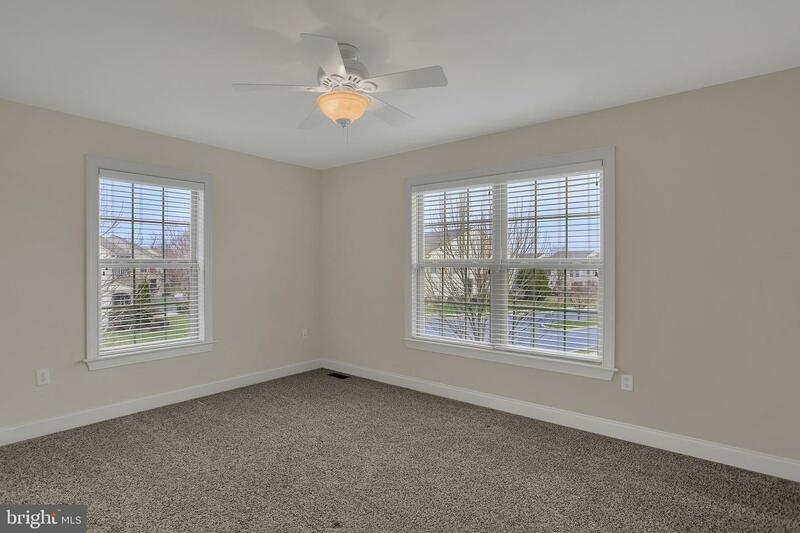 Abundance of natural light with bump out windows. 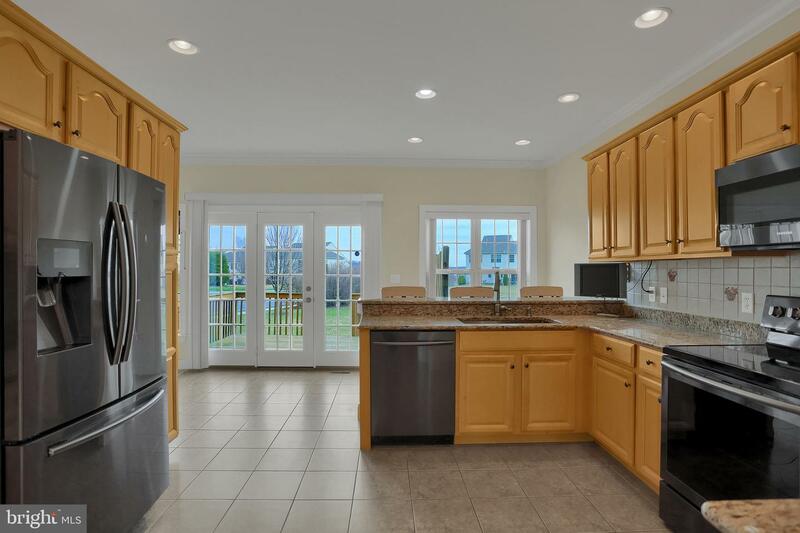 Spacious kitchen with new Black SS appliance, ceramic floor and back splash with granite counter tops. 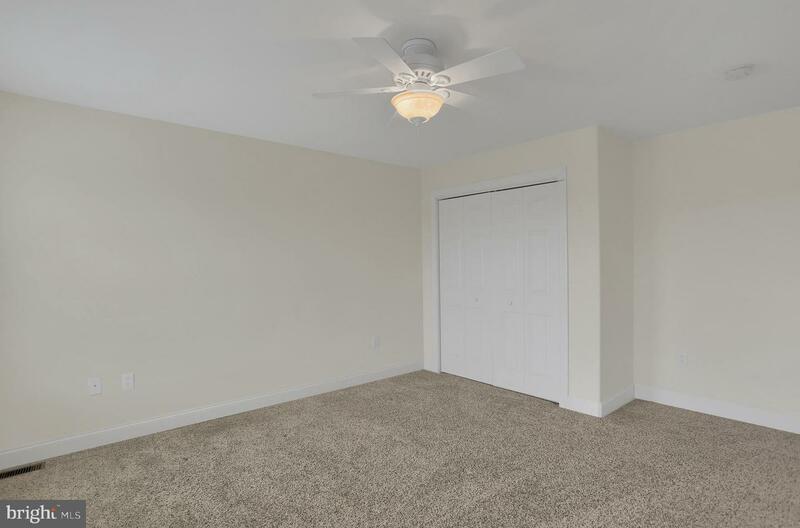 Expansive Master Suite with sitting area, walk in closet, whirl pool and standing shower, tile floors in bath and double sinks with hard surface counter. 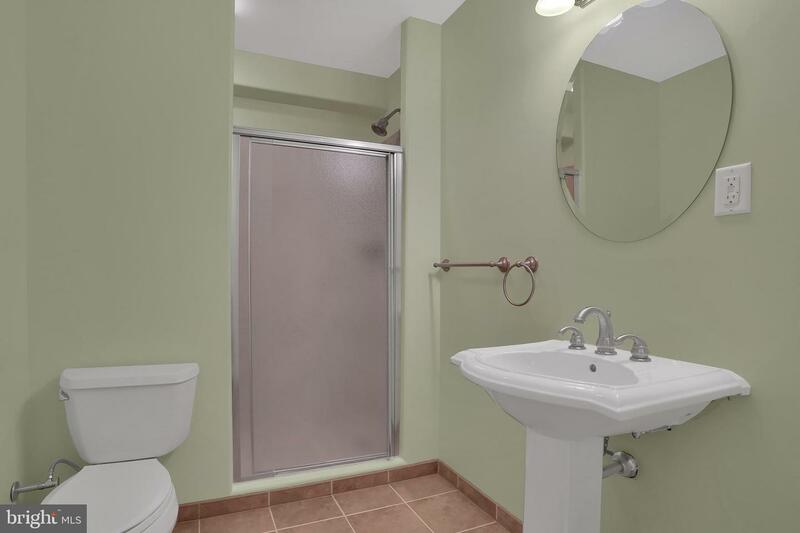 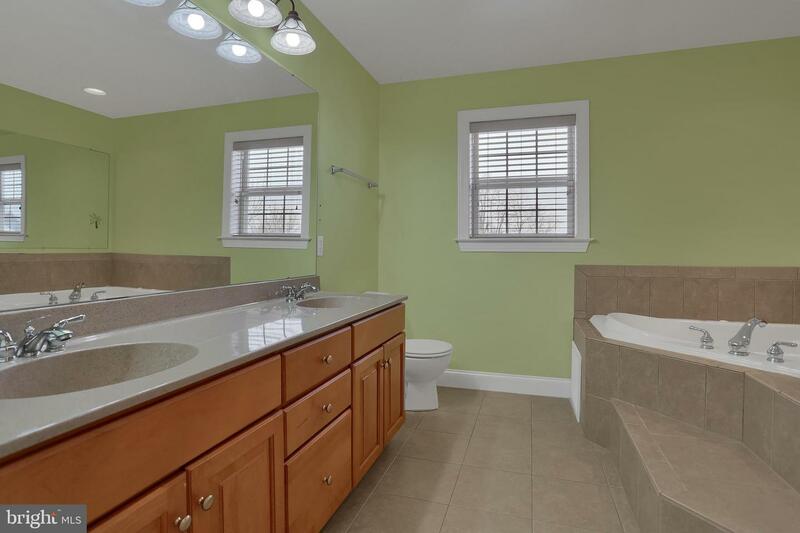 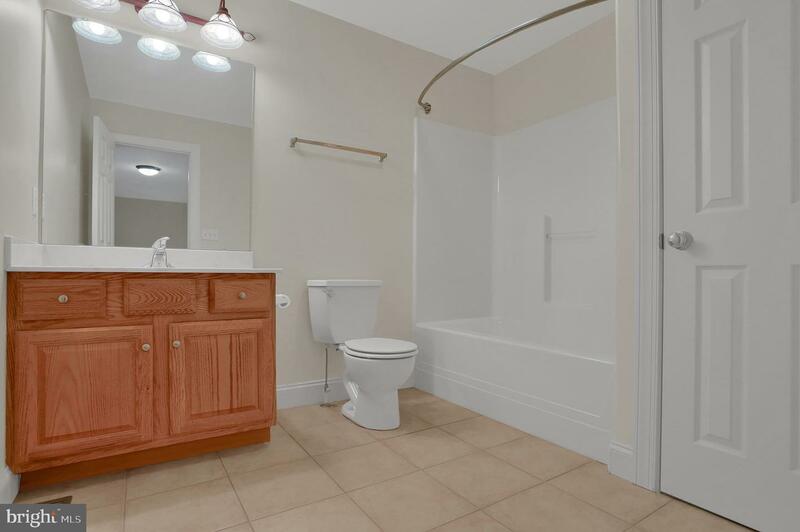 Finished LL has full bath with tile shower and ceramic floors. 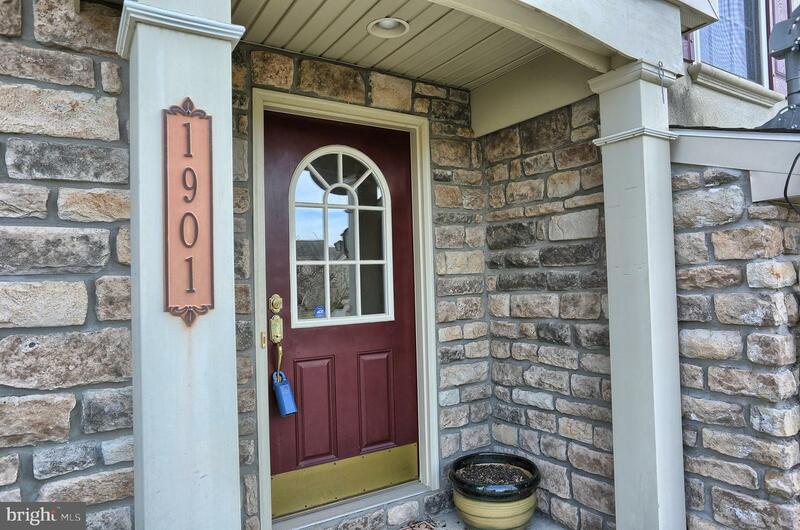 Stone facade with stucco bump out, carriage style Garage doors. 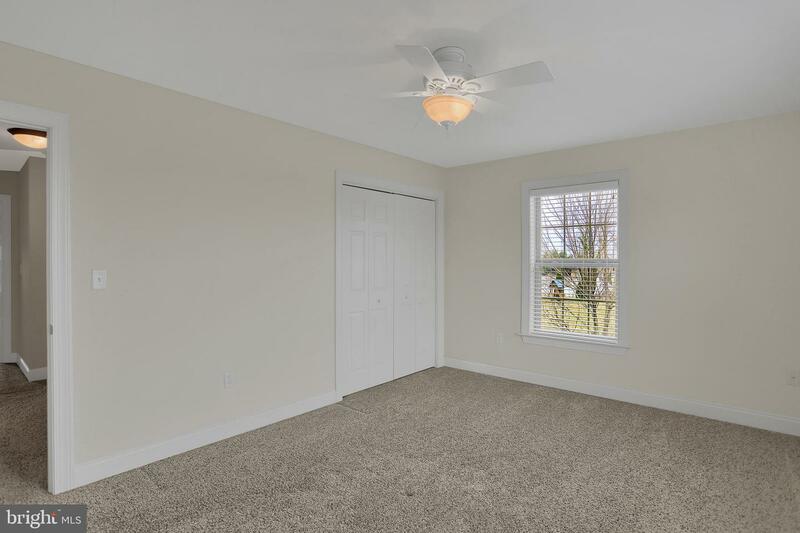 Natural gas heat, ready now for quick occupancy. 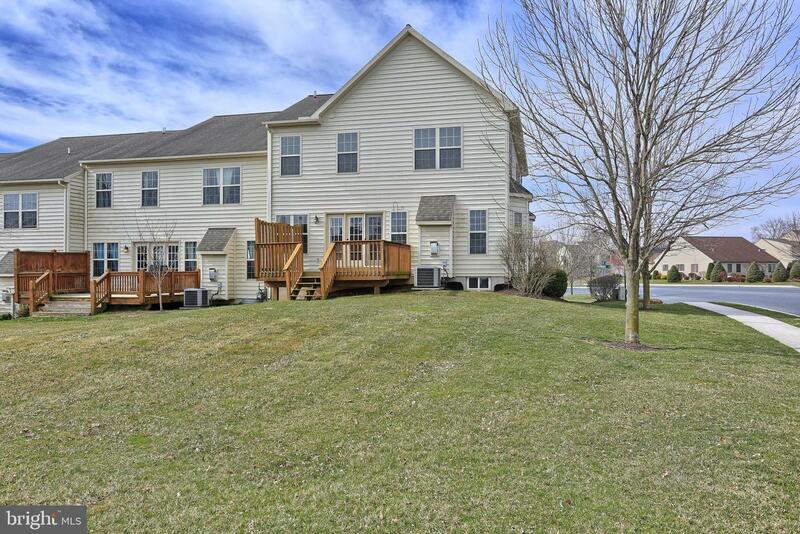 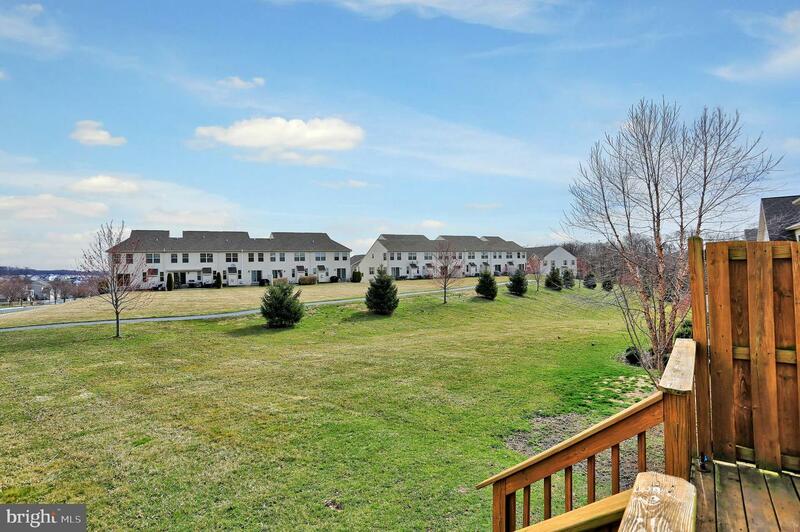 Very spacious back yard area plus deck with with gas hook up for grill. 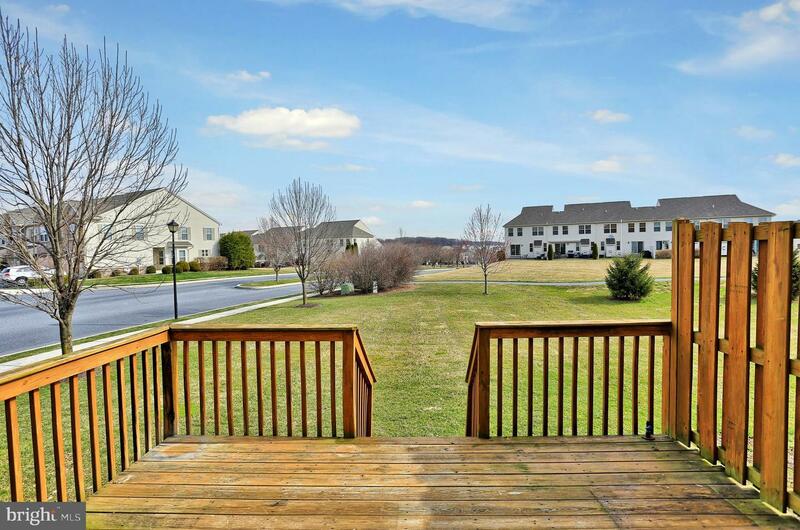 Attractive street with center island plus great views.